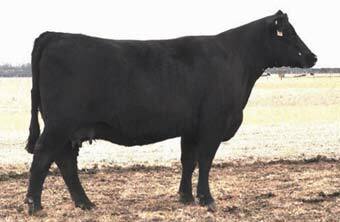 Pictured is BCC Ambush Anita 41-142, Dam. 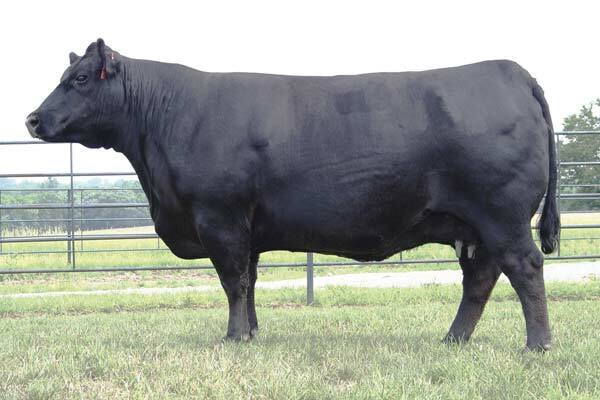 Our foundation Anita is out of the great 004 and out of a flush sister to BCC Bushwacker, she is feminine and productive. This family excels in maternal and feed efficiency. One daughter is working in the Double Bar R program in Indiana.